This whole idea of getting printed school pictures is partly what has led me to be a print photographer. I so want my clients to be able to sit with their grandchildren or other family members in years to come and remember the time they had a special photoshoot and have actual printed images in their hands or even just be able have the printed images to pass down to the next generation in their family. There is something about holding the pictures in your hands versus just seeing them on a digital screen. This generation of children is the most photographed generation of children ever- but sadly they may not see much of the images from their childhood- simply because people have stopped printing for the most part. Is your child going to be able to fire up your computer, access your hard drive, your iPhone or other electronic device and 30 years and view these precious images? I'm not so sure. 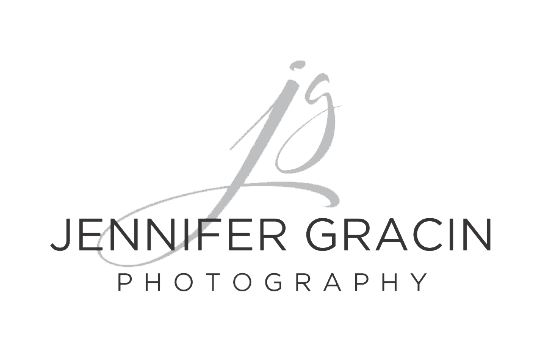 I do understand that not everybody is in the market for a print photographer and I also realize that families are not printing images as they once did- if this is the case for you, I strongly encourage you to at least try to get those school pictures made! !